Fresh off the news that Frank Miller was scheduled to meet with Zack Synder for a few days to discuss the Batman Vs. Superman movie, comes word that this iteration of Batman may be older than the one we are used to seeing. When I say older, I mean around his mid-40s. It’s way to early to tell if these rumors, as reported by Batman on Film, are true. Synder is currently hard at work writing the screenplay for the film with David S. Goyer. The director had already stated that the Batman Vs. Superman movie would not be an adaptation of The Dark Knight Returns. However, with the scheduled meeting with Miller, and now this rumor of a more aged Batman, it seems that it could serve as some sort of basis for the plot. This would be the first live-action Batman movie we will be seeing since Christopher Nolan’s The Dark Knight Rises, so establishing the character once again would seem pointless and, quite frankly, just a waste of the audiences’ time. So it makes sense that an older Batman be a part of the film, instead of crafting a new origins story. 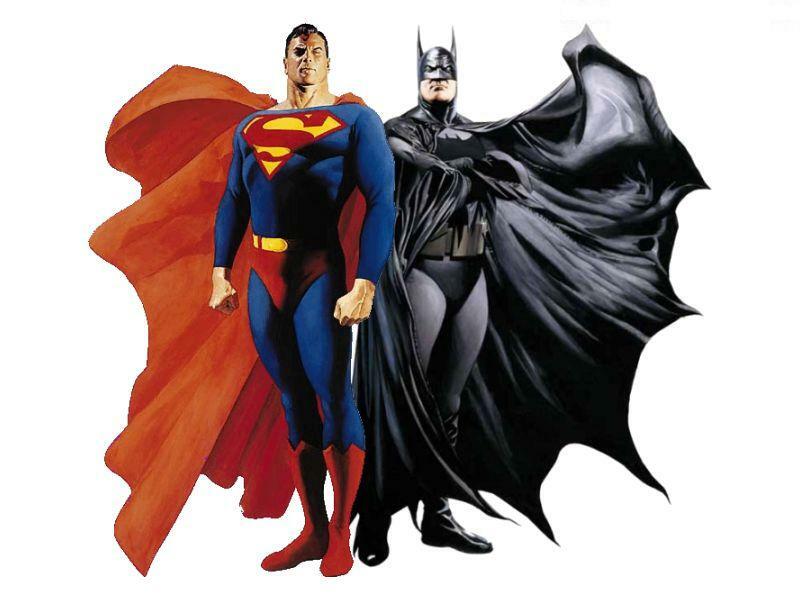 I just don’t like the idea of this Batman being some sort of mentor to Superman. I much prefer a Batman whose ideals of getting justice don’t mirror that of Superman, and their philosophies clash with each other. We’ll have to wait and see where Snyder and Goyer decide to take the character, but if the rumors are true, the casting process must get underway, and soon. Unless they don’t want to meet an already jam packed 2015.
Who do you think should play the role of an older Batman? Should Batman be older?